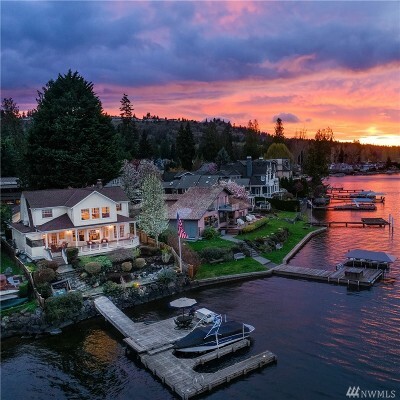 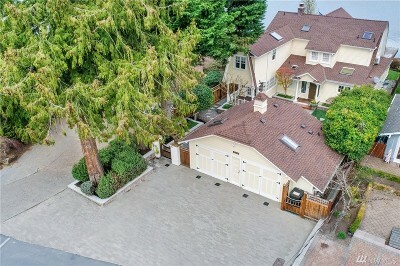 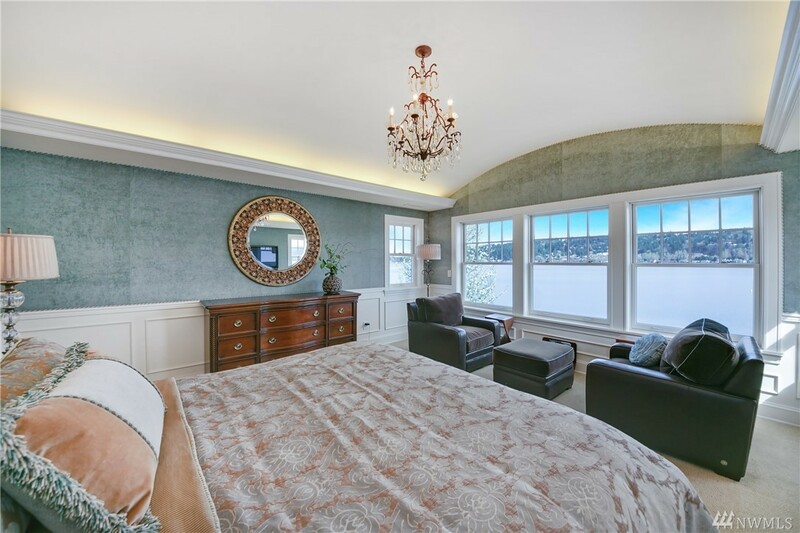 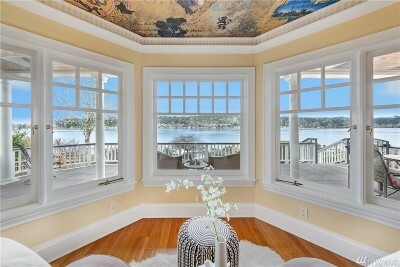 Serendipity on the shores of Lake Sammamish. 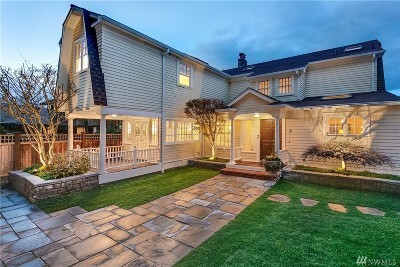 A 1928 farmhouse that breathes modern sophistication & echoes the spirit of yesteryear. 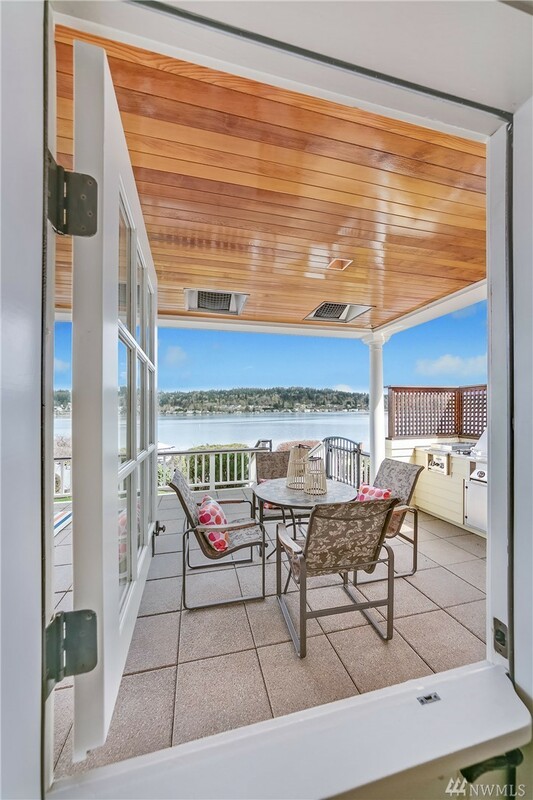 Facing NE & open to the West, youâll enjoy golden sunrises, vivid sunsets & a front row seat to maritime theatre from your covered/heated deck. 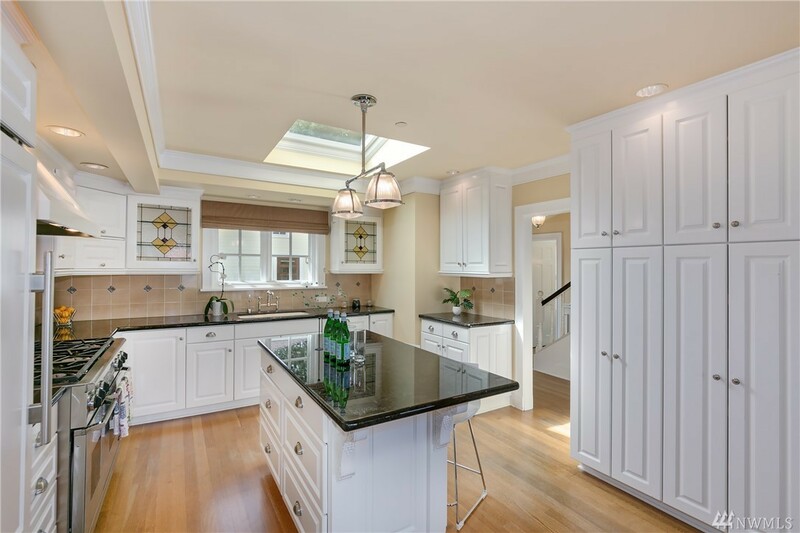 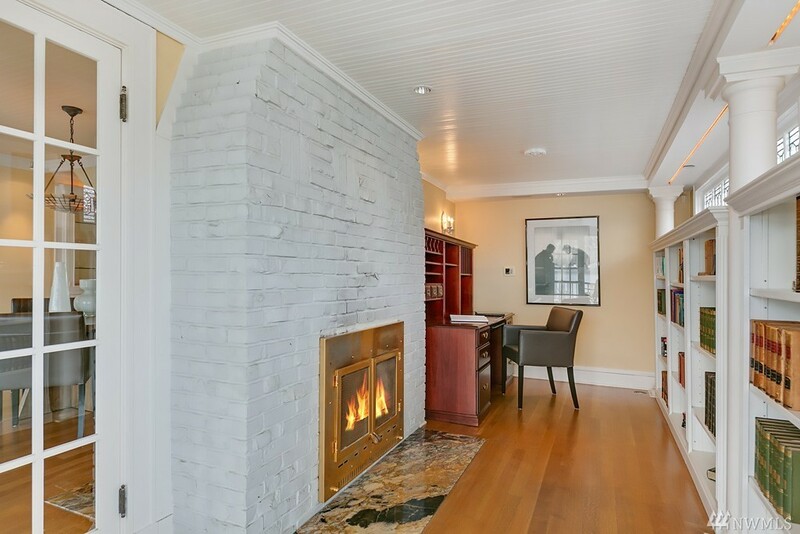 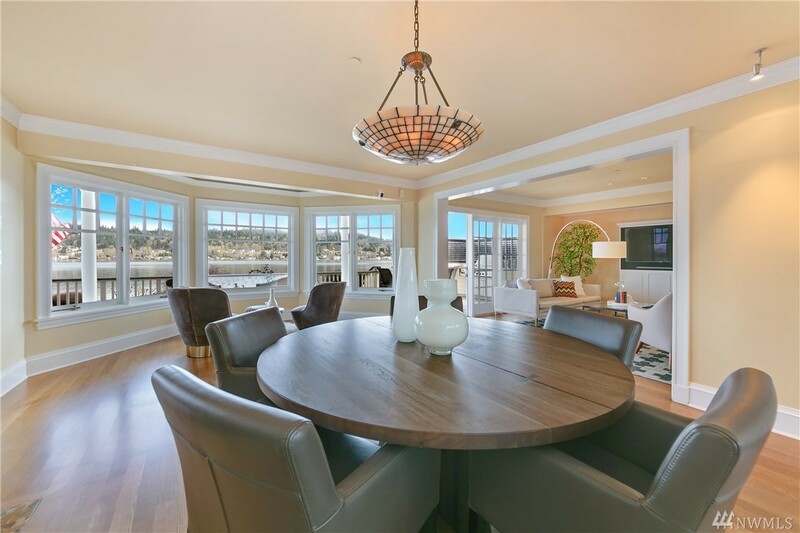 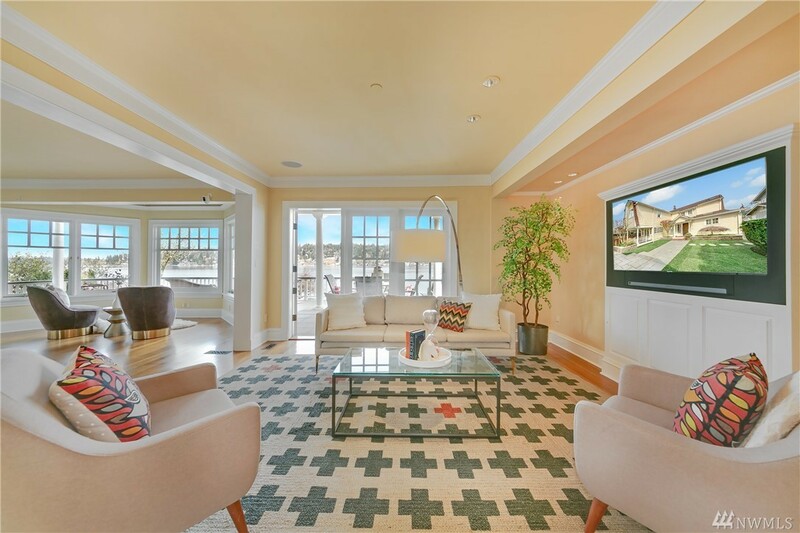 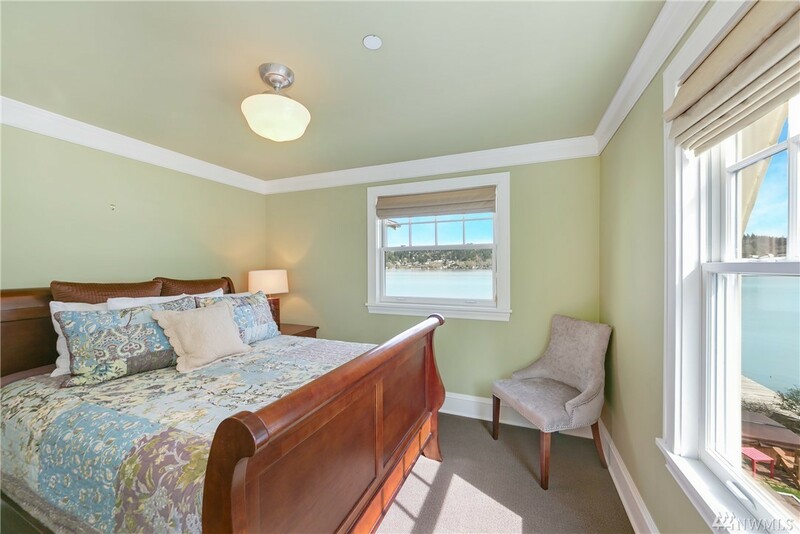 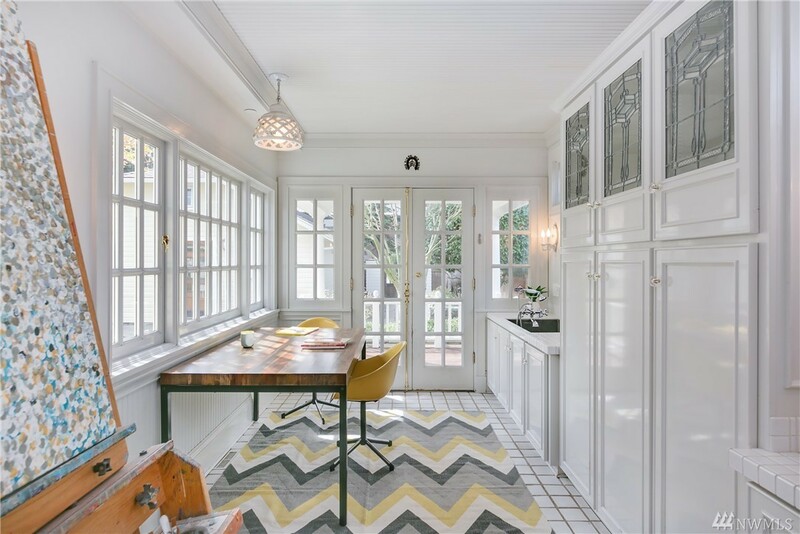 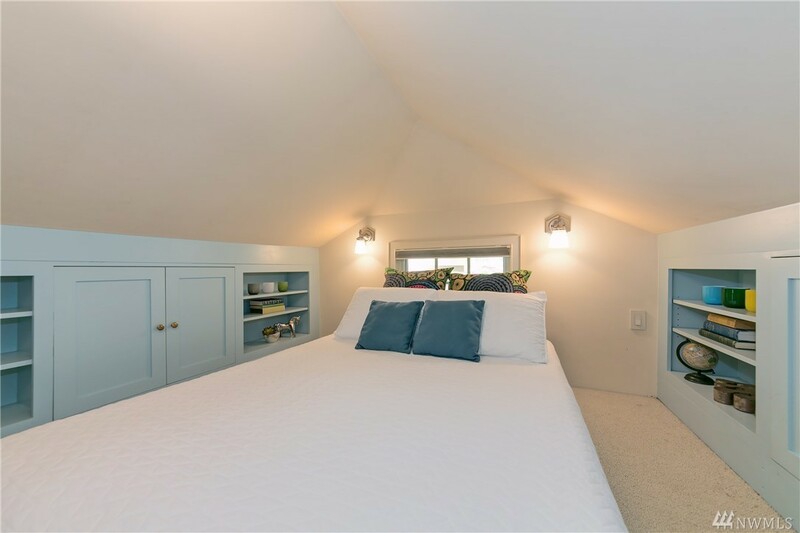 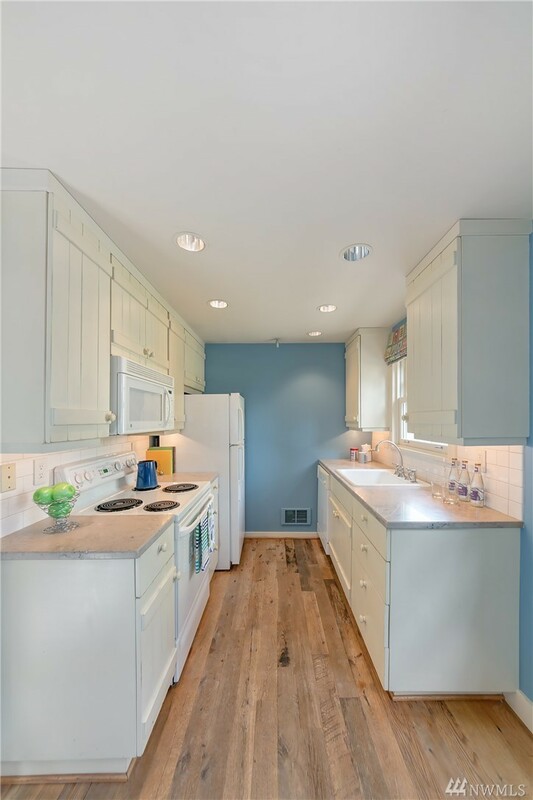 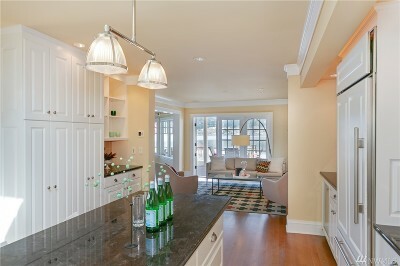 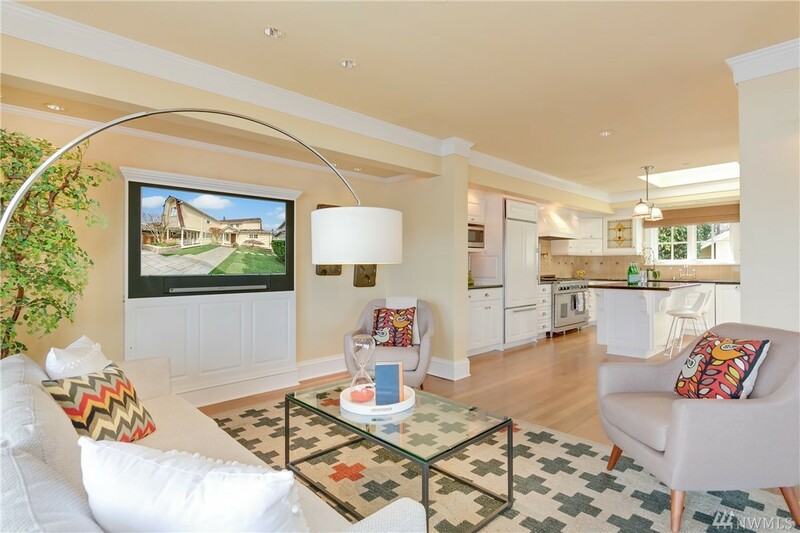 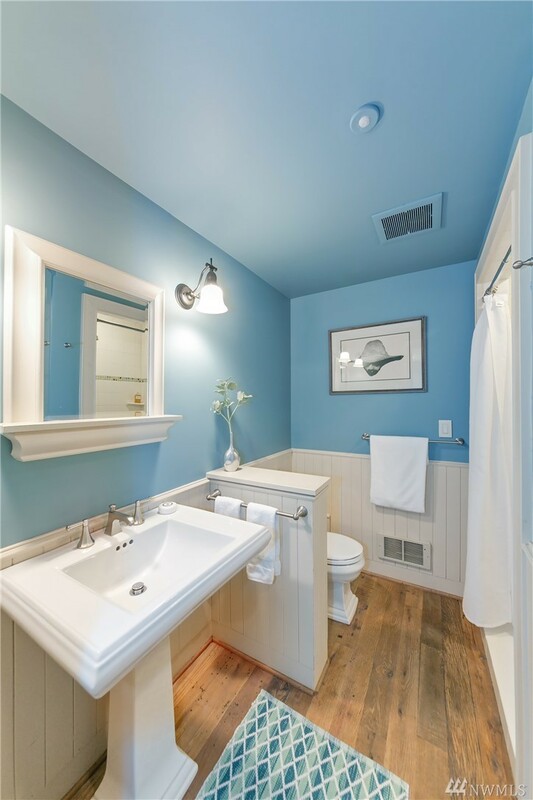 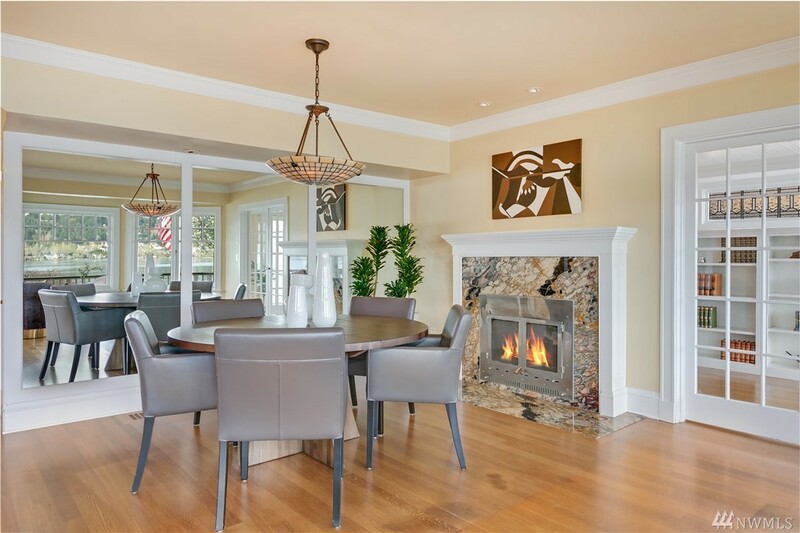 Architecturally rich w/ barrel ceiling, satin millwork & built-ins. 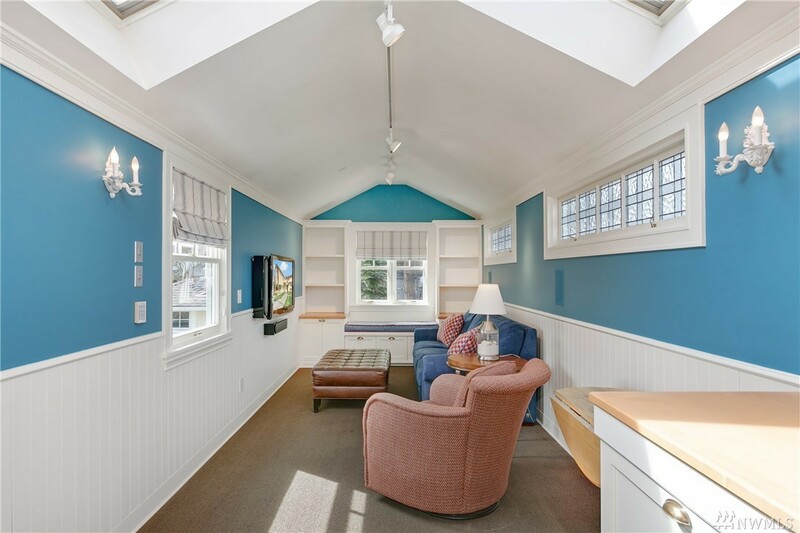 A charming art studio & complete guest cottage sweeten w/ a dash of whimsy. 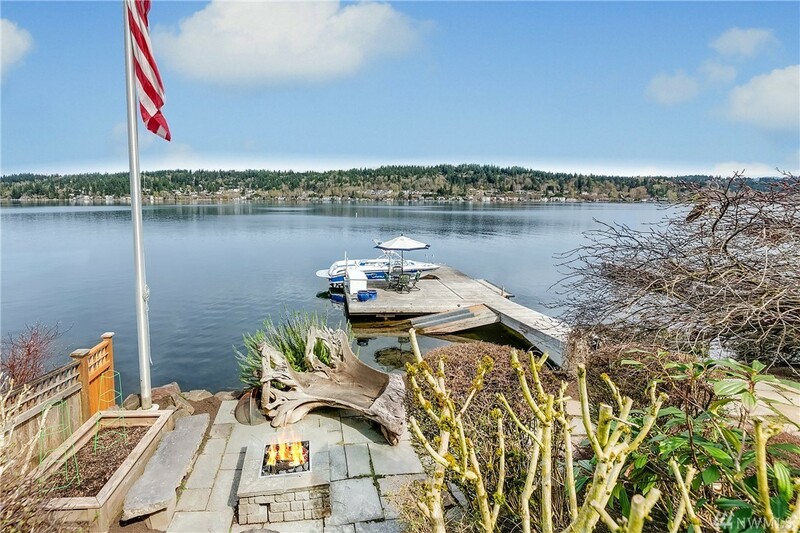 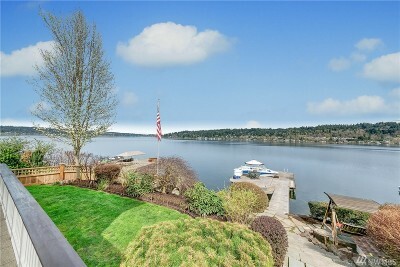 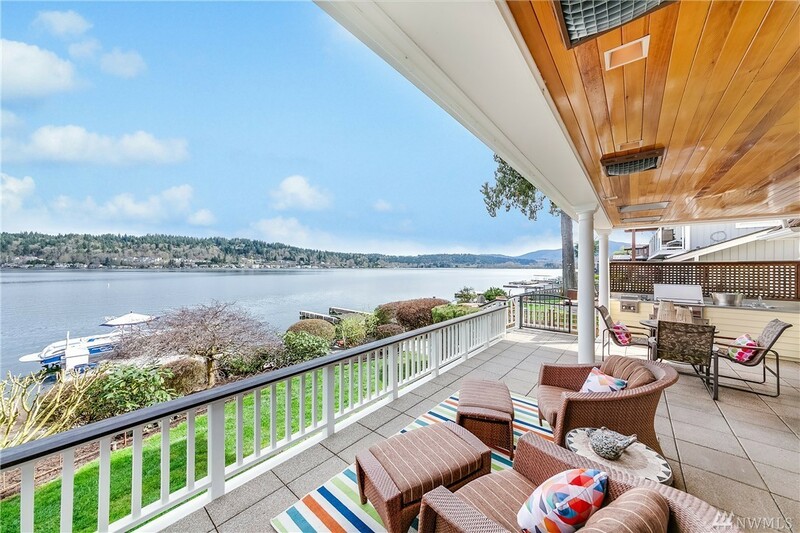 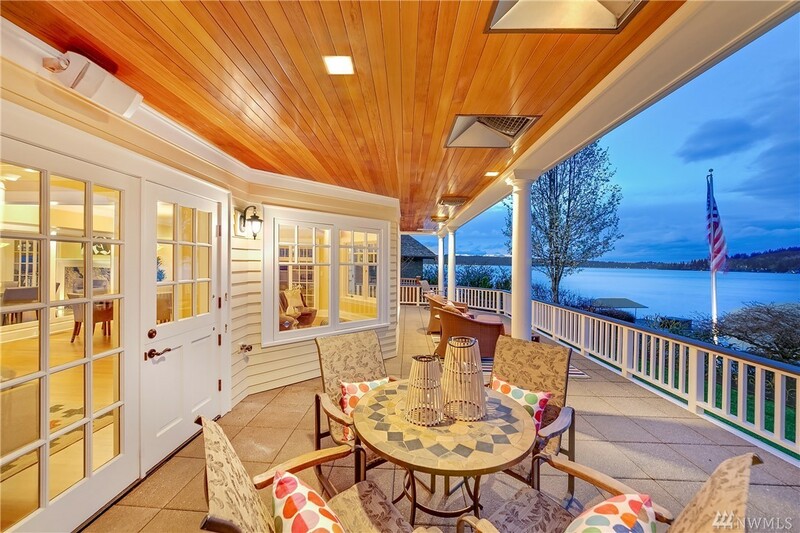 Magical sunlit grounds lead to a firepit, dock & 50â of exuberant lakefront.